FUEL EFFICIENT 20 MPG Hwy/15 MPG City! LT245/70R17D ALL-TERRAIN BSW TIRES, MEDIUM STONE, PREMIUM CLOTH 40/20/40.. DRIVERS GROUP, ROYAL RED METALLIC, Alloy Wheels, Trailer Hitch, 3.55 AXLE RATIO W/LIMITED SLIP DIFFER... SEE MORE! Aluminum Wheels. 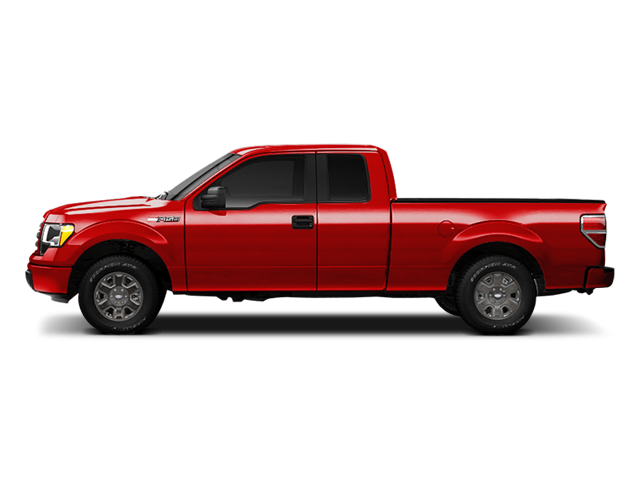 Ford XLT with Razor Red Dual-Coat Metallic exterior and Medium Stone interior features a 8 Cylinder Engine with 292 HP at 5700 RPM*. heated pwr mirrors w/auto-dimming drivers side & turn signal indicators, auto-dimming rearview mirror, fog lamps, pwr adjustable pedals, 6-way pwr driver seat, upgraded rear bumper, class IV trailer hitch receiver, 7-pin wiring harness, upgraded radiator, auxiliary transmission oil cooler, upgraded rear springs, HD front eye bushing, 20:1 steering gear, Bluetooth capability, steering wheel controls, USB port, audio input jack, class IV trailer hitch receiver, 7-pin wiring harness, upgraded radiator, auxiliary transmission oil cooler, speed compensated volume control, audio input jack, auto-dimming rearview mirror, steering wheel controls, (STD). Privacy Glass, Keyless Entry, Child Safety Locks, Electronic Stability Control, 4-Wheel ABS, 4-Wheel Disc Brakes, Tire Pressure Monitoring System. Edmunds.com's review says "If you wanted to label something as "America's truck, " this would be it.". Pricing analysis performed on 11/17/2018. Horsepower calculations based on trim engine configuration. Fuel economy calculations based on original manufacturer data for trim engine configuration. Please confirm the accuracy of the included equipment by calling us prior to purchase. Hello, I would like more information about the 2009 Ford F-150, stock# T16246A. Hello, I would like to see more pictures of the 2009 Ford F-150, stock# T16246A.